Tuberculosis (TB) and human immunodeficiency virus (HIV) programs carried out in Western Highlands Province will now be further enhanced as a single program with funding assistance of more than K80,000 from Global Fund. Global Fund will provide the funds over a three year period starting June 2018 following policy changes agreed to by both the National Department of Health and the Fund to combine the TB and HIV programs as a single program to share manpower and other resources. TB and HIV programs have been carried out separately in the past but under this arrangement, only one program will be carried out with annual reviews and training courses conducted for all staff. A number of organisations have been identified as recipients of the fund such as Anglicare, Catholic Church, Susu Mamas and SDA and they would assist provincial health authorities and non-government organisations involved in health to carry out these programs. 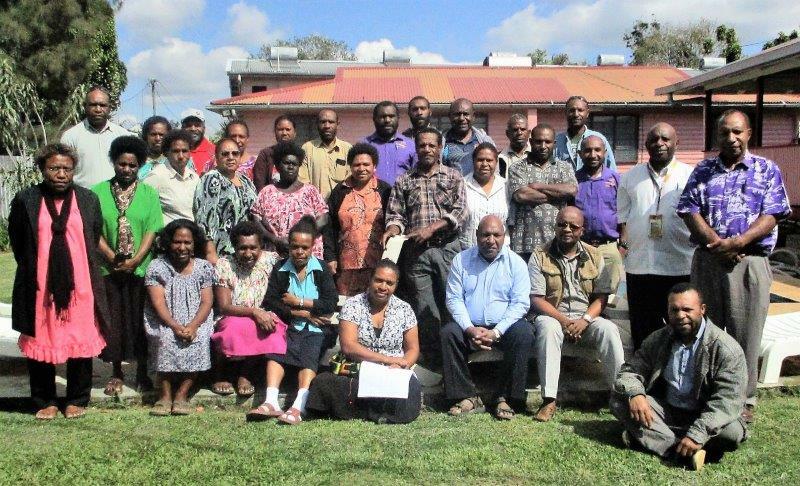 The Anglicare office in Mt Hagen which is responsible for funding reviews and training programs for Western Highlands, Enga and Jiwaka Provinces recently conducted a TB/HIV collaboration mid-term review meeting for responsible organisations in Western Highlands. The review which was the first of its kind for Western Highlands was aimed at bringing all TB and HIV program staff together and getting them to meet and know each other, introduce the Government’s policy change on TB and HIV, find out if they had any issues in their workplace and pass resolutions for improvement. 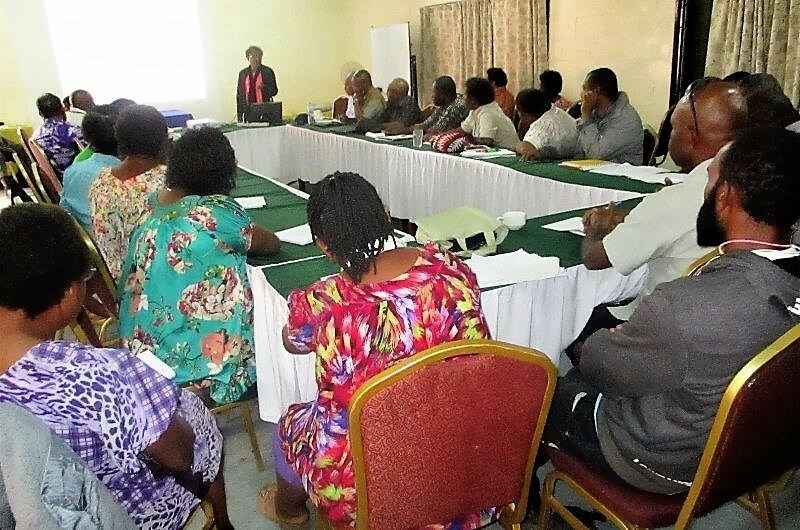 The three-day review and refresher meeting was held at the Hagen Airport Motel and was attended by more than 20 health workers from all health facilities in the province including church health services and non-government organisations. Under the current arrangement, World Fund will provide funding for four quarterly supervisory visits, two refresher workshops and two annual reviews over the next three years. The participants pose for a picture during a break. Highlands Regional Deputy Chief Paediatrician, Dr Magdalyne Kaupa making her presentation as the participants listen.